The rich combination of GORILLAZ, JAGUAR and E-Racing presents endless creative opportunities to create an amazing AR experience. Augmented Reality is the perfect medium for eTrophy: futuristic technology delivering real world excitement that is designed to be shared. 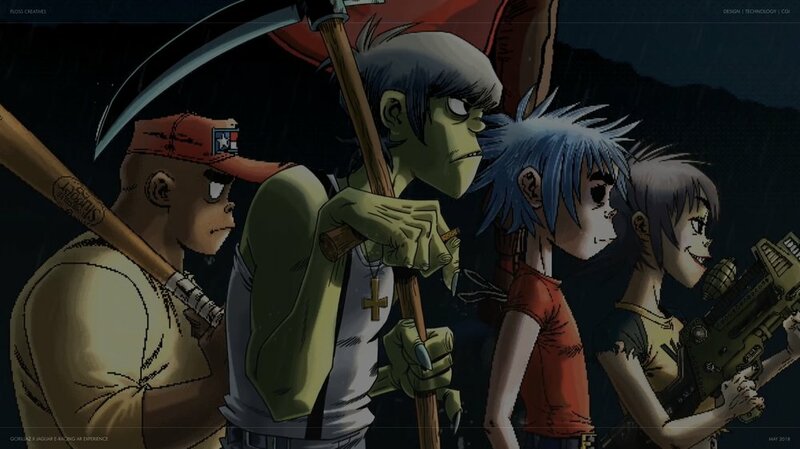 And, who better than GORILLAZ, a virtual band with real world cool, to spread the word? But keeping the creative energy focused on our key pr and marketing objectives. A GORILLAZ and Wacky Races inspired Augmented Reality racing competition that lets fans experience the incredible electric performance of the I-PACE across multiple cities and driving conditions. We developed a bespoke ML algorithm to detect the velocity of the vehicle. The objective of developing this algorithm is to provide a bespoke SDK and API which can be used on various application, e.g. various sports to a real-time traffic analysis using machine learning and computer vision.